Kathy's Deli is happy to cater almost any event imaginable. From banquets and picnics to corporate events and elegant wedding receptions, we offer quality food and exceptional service. Our track record for meeting the needs of our customers is evident by the venues where we have catered, from the best in accommodations to outdoor events. We have catered all over south central Pennsylvania primarily in Franklin and Cumberland Counties for groups of all sizes. 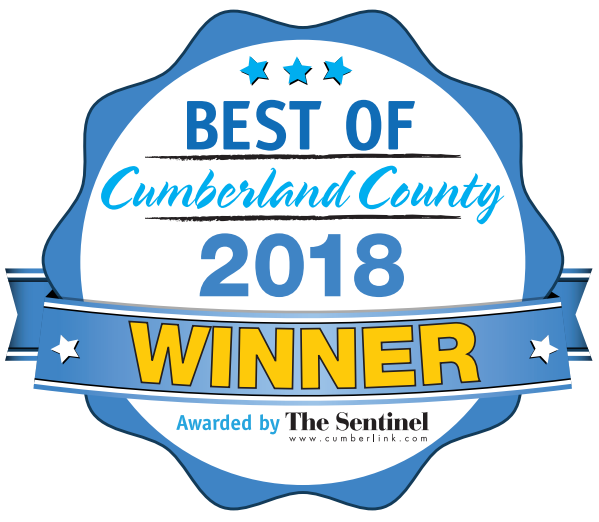 In 2018, we were voted #1 Caterer in Cumberland County by the Carlisle Sentinel. 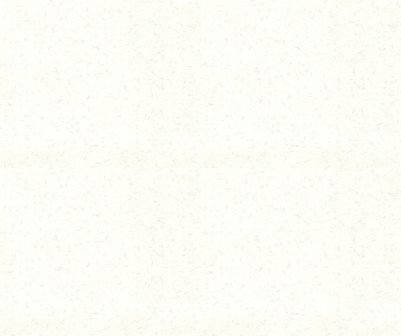 With our experience and expertise your ideas become a reality. Our staff is dedicated to making your next event a crowd pleaser! Contact our catering specialists Donna or Kathy, at 717-477-8300 or email kathy@kathysdelionline.com for individualized consultation.